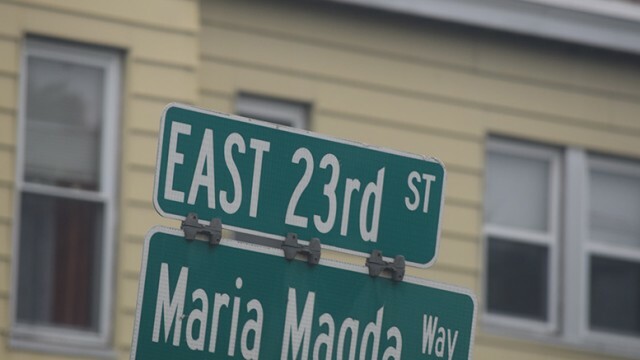 The city has changed a block of East 23rd Street that runs in front of School 24 into a one-way to improve pedestrian safety and reduce accidents. With as much as two feet of snow expected for the Paterson area, the city is urging residents not to illegally shovel or blow snow into roadways. 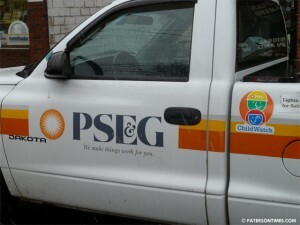 Five city roads will be closed for 24 hours beginning tomorrow morning for emergency underground electrical work, according to Passaic County. The New Jersey Department of Transportation (NJDOT) starts its Madison Avenue railroad crossing rehabilitation work on Monday morning. The battle between New Jersey governor Chris Christie and the state senate over how to fund the Transportation Trust Fund has halted more than $20 million in much needed road and bridge work managed by the Passaic County government, said officials on Tuesday morning. The railroad crossing on 5th Avenue is being rehabilitated, according to New Jersey Department of Transportation (NJDOT). City officials are closing Barnes Street in the Stoney Road section for a 12-month period in order to create a safer turn from that street onto Grand Street. Unsafe turn “due to limited sight distance” at the intersection of Barnes and Grand Streets is the reason for the closure.